The Warmup research and development team and facilities ensure that you have the safest, most efficient products available. Only Warmup has two EN442-2 standard test facilities operating continuously in Germany and only Warmup can tell you it costs precisely 0.6p per m² per hour to run our systems. Warmup heaters are designed to be the thinnest, toughest and easiest to install in the industry. 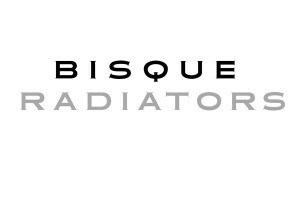 Unlike other brands we use only the highest quality fluoropolymers to insulate our heater wires, not cheap PVC plastic which can become brittle over time. Nobody will provide you with better service, before, during and after installation. Warmup offer a free quotation service, next day delivery and have sales staff on call 8am – 5pm for any sales queries. 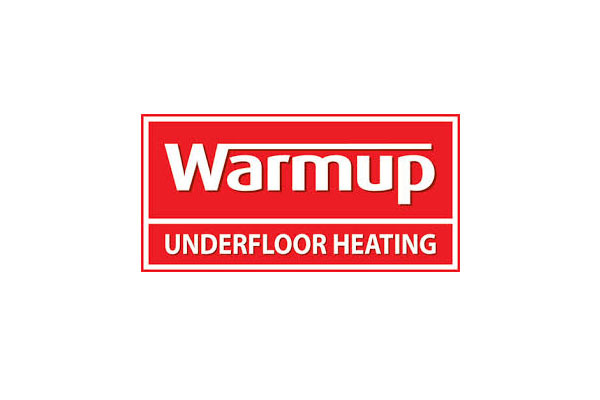 Warmup also offer free underfloor heating installation training and advice. Getting you the help and advice you need, whenever you need it. Warmup operate a 24/7/365 helpline and are the only electric floor heating company with dedicated service engineers should anything go wrong. Warmup also offer comprehensive support materials online and live chat. Warmup was the first to give a full Lifetime Warranty as well as our unique SafetyNet™ Installation Guarantee. We can do this because we use the highest quality wire and we manufacture and know our products.